Poker has always been popular within many A-listers expressing their love for the game. 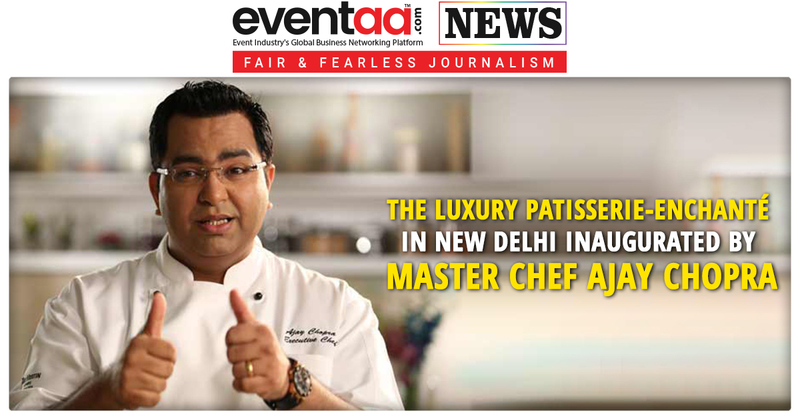 A licensing, entertainment and gaming company, Viaan Industries Ltd. announced the launch of the online poker site www.pokerraj.com. 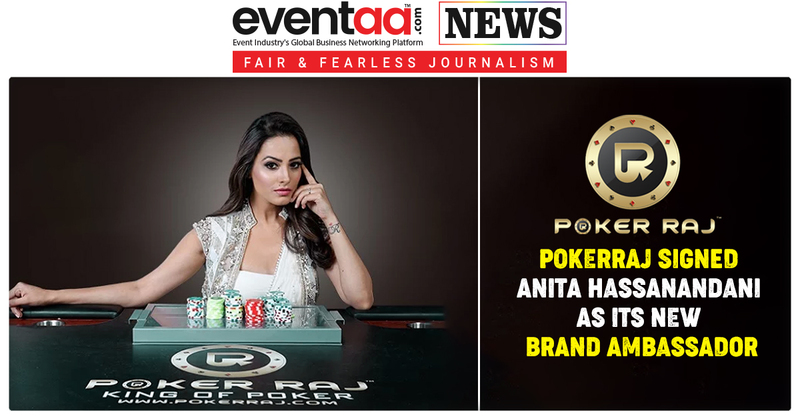 Viaan Industries Ltd. promoted by leading entrepreneur, Raj Kundra, and celebrity Shilpa Shetty Kundra have signed Anita Hassanandani as a Brand Ambassador of PokerRaj. Debuted in Bollywood with Taal, a film by Subhash Ghai, Anita Hassanandani has acted in several television serials and expressed her love for poker by participating at MatchIPL and numerous other poker events. Anita Hassanandani is quite active and well-known within the Indian poker circuit. Taking this into consideration, PokerRaj has signed her on as their Brand Ambassador with an aptly titled communication - Queen of Poker. 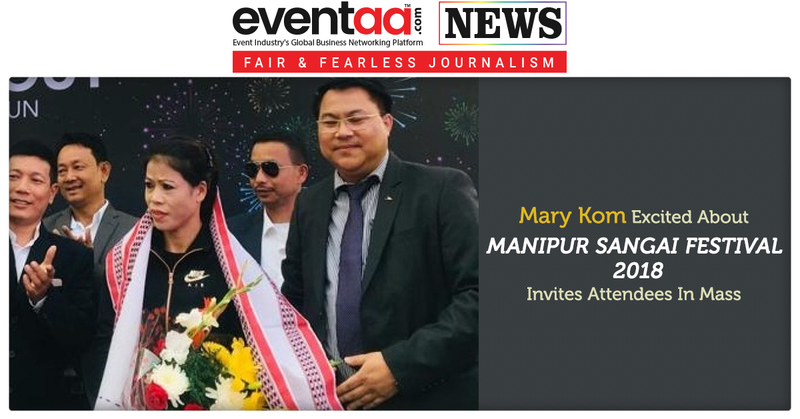 As Viaan Industries has a strong presence in the real-money gaming sector, launched PokarRaj two months ago, to make its presence feel in the domestic poker map. The online poker portal, PokarRaj has already started making big waves within the industry has quite a few celebrity players indulging in their favorite skill sport - poker. The most recent addition - Anita Hassanandani, who has previously been associated with the Match Indian Poker League and was a part of the winning team of Season 1.